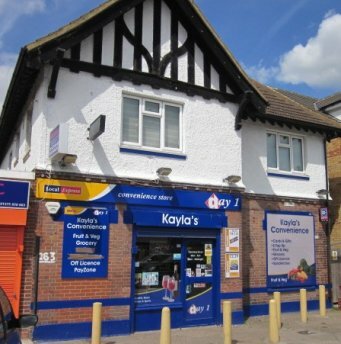 Today’s Retail Club (TRC) is for forward thinking retailers who want to entice their convenience store customers with frequent, competitively-priced promotions of grocery, impulse and licensed products whilst still delivering a healthy margin. TRC promotions run back-to-back, year round, on a three-weekly cycle and are supported by dedicated shelf edge, point-of-sale and personalised leaflets to issue to your customers, along with colourful window posters. Through personalised leaflets, available immediately before the start of each promotion. 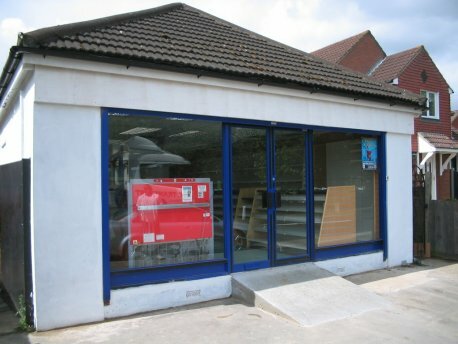 Existing TRC members confirm increased footfall both through existing and new customers. TRC members receive regular one-off and multi-buy promotions, on top of the perennial three-week promotions. Our team of long-serving, experienced and dedicated Business Development Executives (BDEs) visit you regularly with ongoing advice on how to make the most of your membership. Dhamecha is passionate about developing long-term relationships with its customers. Through its BDEs and your local Dhamecha Cash & Carry Management Team, TRC membership strengthens that partnership. Cornners has succeeded through its membership of Day 1. Download their case study to find out why. 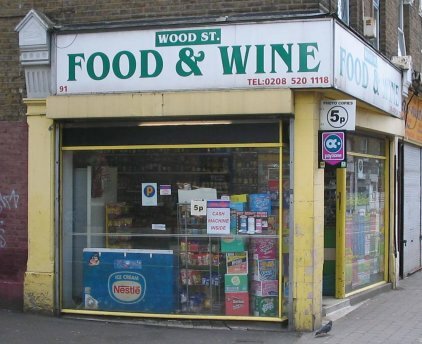 Wood Lane Convenience Store is an established Day 1 outlet. Download their story here. Find out how Neesh Stores have benefitted from Day 1 Club membership for years. 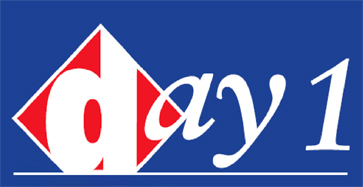 Day 1 is a store concept created by Dhamecha Cash & Carry which sets a standard for its TRC members to aspire to. 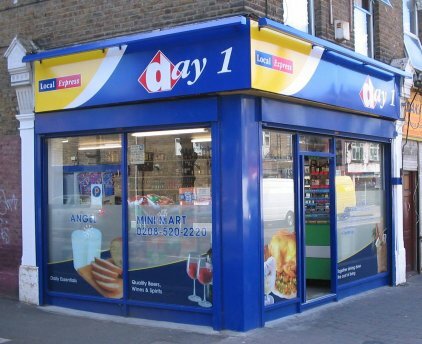 Designed specifically for those members eager to raise the profile of their store in their own neighbourhood, Day 1 offers a distinctive image whilst allowing them to retain their independence as a retailer. When you are about to relaunch as a Day 1 store, Dhamecha Cash & Carry's team will organise special activity for your opening day, providing giveaways and being present to offer physical and moral support. 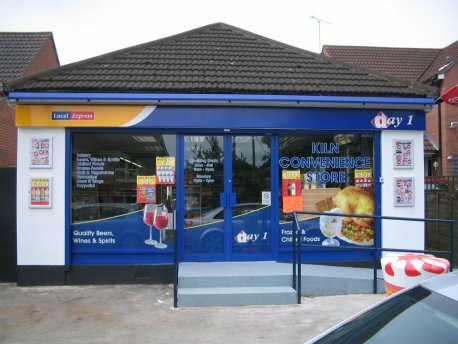 As a Day 1 member you will receive free advice on canopies & awnings, barcode scanning & EpoS, chilled cabinets, shopfitting and space allocation & merchandising. Our dedicated Business Development Team can also offer advice on current trading trends and pass on tips and techniques to help you maximise the benefits of your improved store. Dhamecha Cash & Carry is able to secure special discounts from product manufacturers, which it can pass on to you as a Day 1 member, in return for a little merchandising compliance. We have a comprehensive range available in our branches. Please ask a member of our team. our BDEs can offer you the benefit of vast experience in planning, other local authority procedures and routine legal & financial matters. In more complex matters they are able to point you in the direction of more specialised assistance. The Day 1 membership contract is simple & straightforward and leaves you 100% in control of your own business. 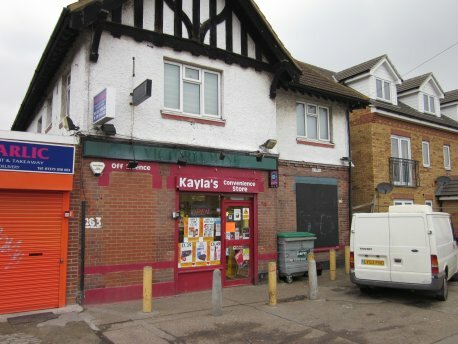 For more information on membership, contact Graham Beach, the head of the Business Development Team, by email (graham@dhamecha.com) or by telephone on (020) 8903 8181.